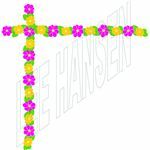 The sites listed here are in no deliberate order, but each one offers free summer flower clipart images. You will notice that there is an image included for each site. While you can click on these images too see an enlarged versions, these are not intended for download. Rather, they are here to provide a general idea of the types of graphics you can expect to find on the corresponding site. 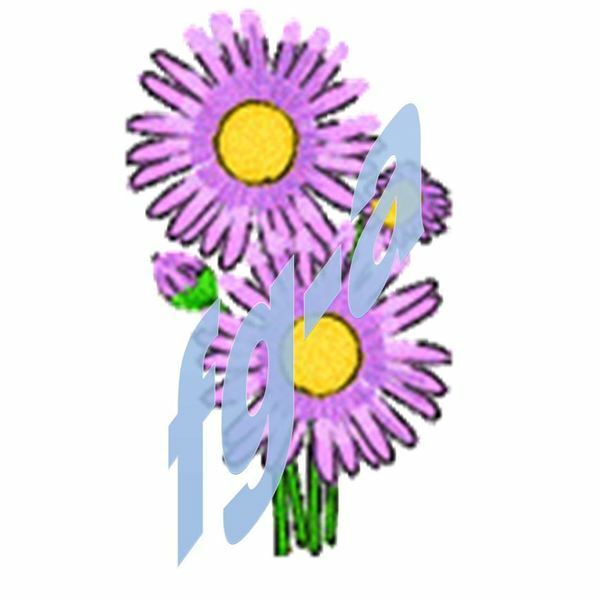 If you would like to download clipart of summer flowers from any of the sites described, simply scroll down to the Resources and References section at the end of this article where you will find direct links. 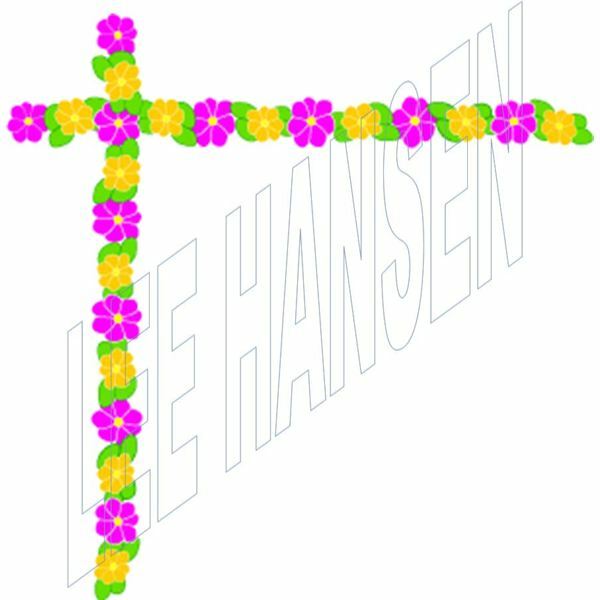 Artist Lee Hansen offers loads of free clipart, printable coloring pages and other designs from which your publications might benefit. In this collection are several flower images, including this summery flower border. This image is available in three different borders: vertical, horizontal and corner, pictured here. To download any image from her site, click on it to open it in a new page and then right-click the image and save it to your computer. When a website calls itself Free Gifs and Animations, you expect to find a variety of images offered. Fortunately, this site does not disappoint. 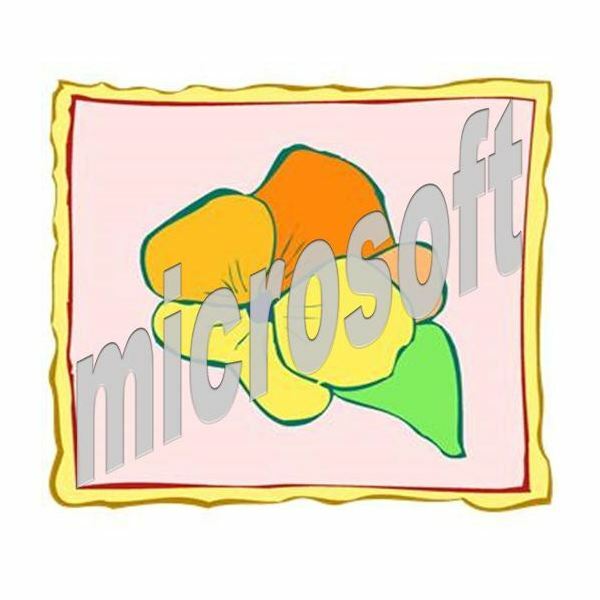 There are two pages crammed with summery flower clipart, and other pages with special Mother's Day and animated floral designs. The standard flowers include asters, poppies and dozens of others. 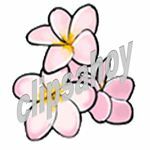 Right-click any of the images and save them to your computer in order to use them. While created as a free service for web designers, the graphics offered at Designed to a T are ideal for desktop publishers as well. The flower graphics available here are actually made using floral fonts, which open up a whole new avenue for you to consider using in your publication. 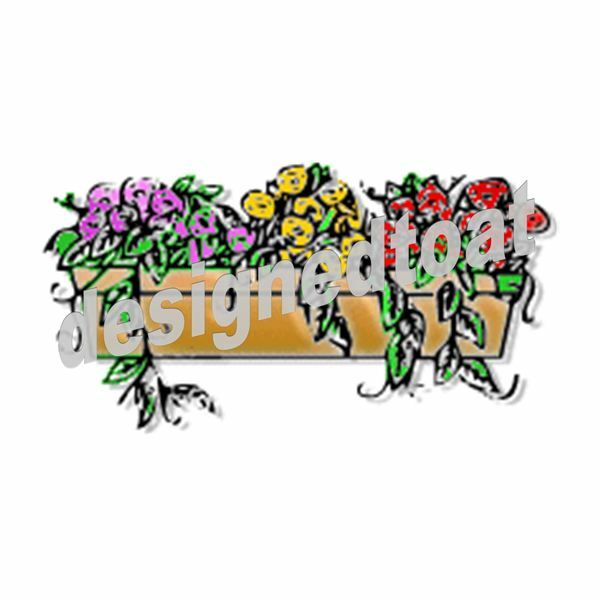 There are two pages of flowers on this site, including roses in various shades and even a flower box, shown here. Right-click the image of your choice and select Save As to save it on your computer. 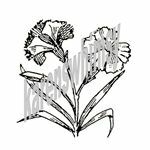 Belonging to an artist who creates altered books and collage art, Karen's Whimsy also offers pages and pages of free clipart. Tucked away in this collection are some lovely floral designs, including some unique bloom designs that are not as commonly found, such as hydrangeas, morning glories and water lilies. 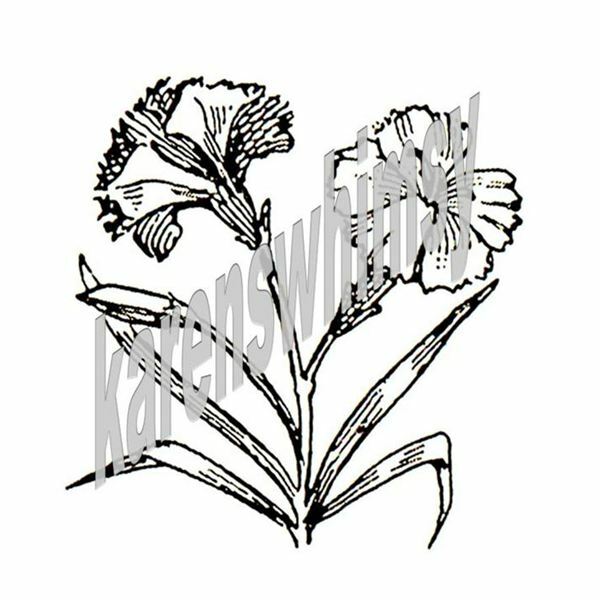 In addition, the artist offers both color and black and white versions of these images so that you can use them as you wish. Click on an image on the site to open it on a separate page and then right-click and save it. If you use clipart regularly in your DTP designs, then Daily Clip Art is definitely worth checking out. You can subscribe to this site at no charge via email or RSS feed. As the name suggests, a new image is presented daily. 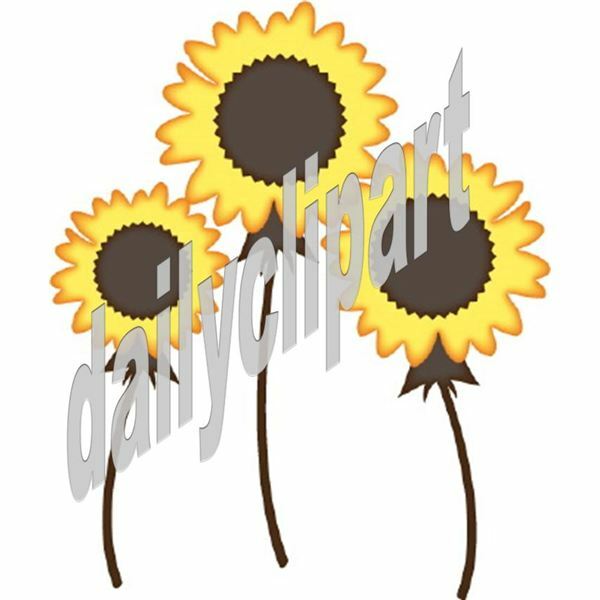 If you would like to download any image, such as one of their summer flower clipart designs, you have two options.You can use the free JPG version or pay $4 for a high-resolution ZIP file with JPG, GIF, raster and vector formats. Another site chock-full of graphics, Clips Ahoy! has a helpful way of organizing their offerings. 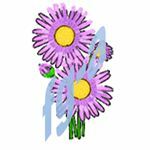 For instance, you can browse through pages of flower clipart (nine pages, to be precise). On the other hand, you can check out specific flower pages, with asters to water lilies and everything in between. 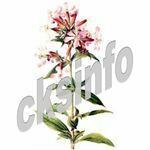 If a wide variety of realistic summer flower clipart is what you seek, look into the 10 pages offered by CKS Info. 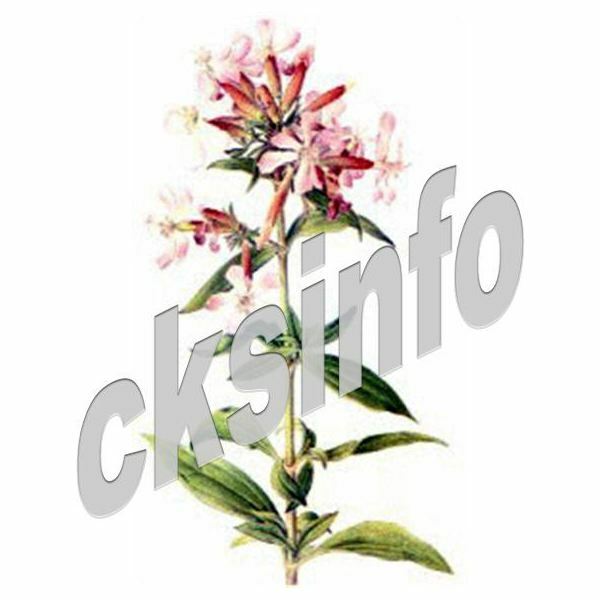 This assortment includes mostly encyclopedia-style images, such as the soapwort shown here, as well as some more cartoonish designs. 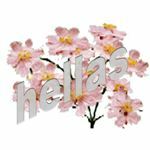 A highly-untapped resource, Hellas Multimedia is in fact a treasure trove of clipart designs. 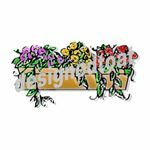 Their floral offerings include four different categories: borders with flowers, images with flowers, backgrounds with flowers and lines with flowers. 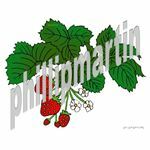 Each category has about 10 pages of designs, and each page contains at least five images, so you are sure to find something to suit your needs. 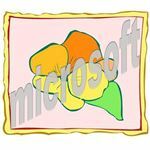 Whether you use Microsoft Office applications in your DTP designs or not, the Microsoft Image Gallery is a terrific source of all sorts of graphics. 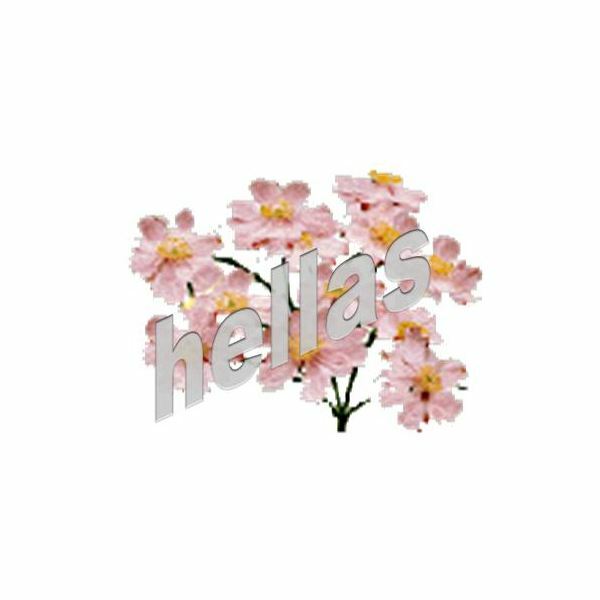 A quick search of "flower AND summer" turns up more than 150 options that you can download, all free of charge. 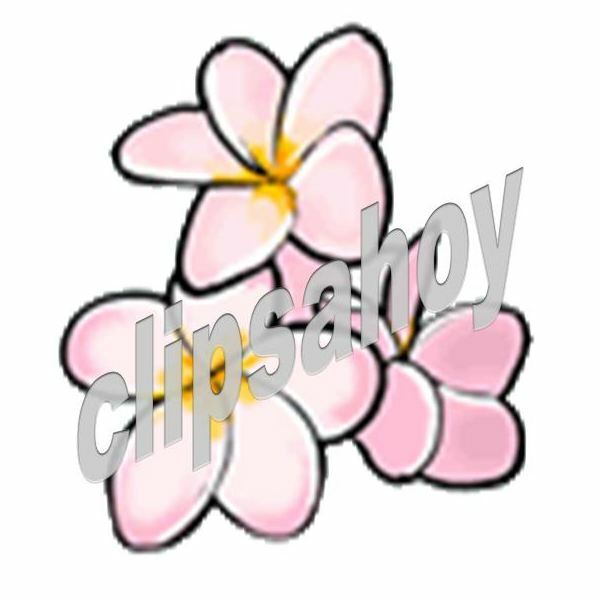 Simply click on the clipart of your choice and click the Download button or copy it to your clipboard. In addition, when you find something you like you can click on See Similar Images to find more graphics with similar keywords or visual style. The final resource to make this list is certainly not the least worthy of mention. 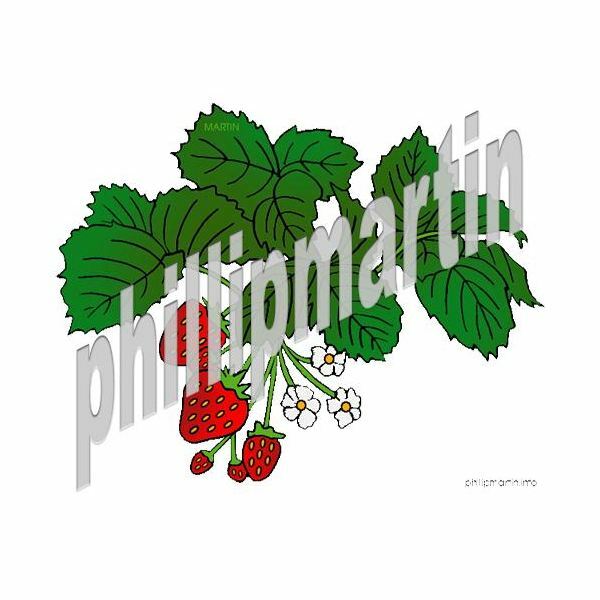 Providing a comprehensive library of free clipart for classrooms, newsletters, school websites or any other non-profit publication, artist Phillip Martin's site is both attractive and organized, making it a pleasure to seek out images. You can browse through the entire flower collection or click on the name of a specific flower to see what is available. 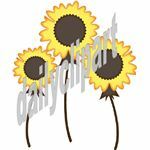 Do you have a favorite resource of summer flower clipart that isn't listed here? Please share your tips and ideas in the Comments section below!